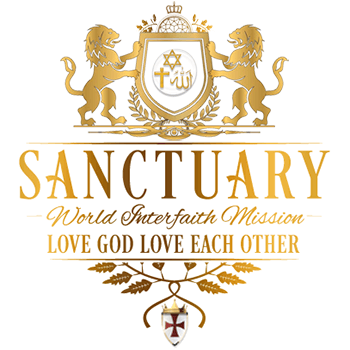 RayEl was born in 1968, in the U.S. State of Illinois. Shortly after his birth, Illinois experienced its largest ever recorded earthquake. This earthquake was one of the most widely felt in U.S. history. Though centered in Illinois, it affecting 23 states over an area of 580,000 square miles. Millions of people felt the rupture, but miraculously, there were no fatalities. This earthquake occurred on November 9th and was recorded as a 5.4 on the Richter scale. This directly fulfills the prophecies of Revelation 6:12, Acts 2:20, and Joel 2:31. RAYMOND ELWOOD is his birthname, LEAR is his surname. 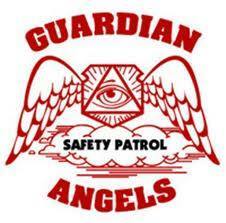 The Guardian Angels are a world renown and respected crime-fighting force, meritoriously recognized for their bravery and public service. They are not a gang. Before the Holy Spirit descended in Jerusalem in 2011, Raymond Elwood Lear was being drafted to run for office in Chicago, to clean up the massive corruption that existed there. 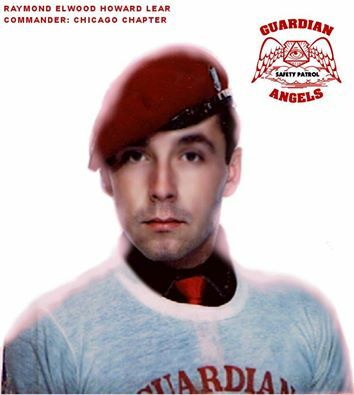 His time as commander of Chicago’s Guardian Angels, made him a celebrated local hero, that the people trusted, because he was incorruptible. When the dirty cops and politicians became scared of his political future (and the fact that he couldn’t be bribed or threatened), they stopped him by killing his father, kidnapping his fiance, and placing both him and his elderly mother behind bars on made-up charges. So, a celebrated crime fighter, who just happens to be the Messiah, is accused by the most corrupt people in America of unsubstantiated charges… Who should be believed? He had no criminal or domestic violence history at all, but when he was running for office to clean up Chicago’s corruption, those in power got a group of Indiana cops to kidnap and drug his fiancé, kill his father, and falsely arrest both him and his elderly mother on a trumped-up charge of battery against his fiancé. There was no evidence, no witnesses, and a medical report showed no evidence of abuse. The cops kept her drugged and in hiding in Indiana, forcing her into their prostitution ring, claiming that they didn’t kidnap her, but were just “protecting her”. The cops’ story was so unbelievable, that a congressional investigation was launched because of the obvious conspiracy. 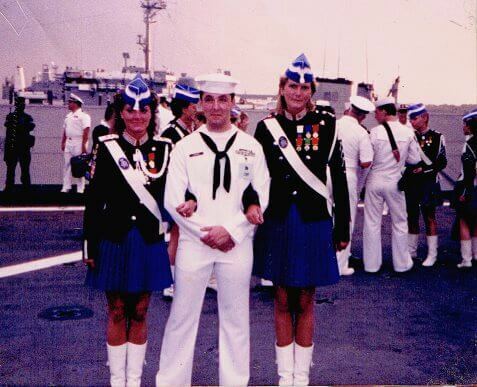 The court refused to give him a jury, even when a higher court ordered it, and they sent him to prison on what was by Indiana statute a first offence misdemeanor. The border of Chicago/Indiana is the region of greatest official corruption in America. Anybody who looks at the records sees how it was all trumped up, but of course people don’t look into the facts, they hear “wife beater”, and they reach an automatic conclusion that it must be true… Which is of course what the politicians wanted, so he could never run for office. Below is an interesting letter written by Raymond Lear during his campaign for governor.